When a new product arrives to the market, consumers can’t help but compare the latest- features and specifications, with the previous one. This has been a necessity for consumers to rely on a basis so as to determine which product is the best option for them, in this case, Nikon D7200 vs D7100. The D7200 takes pride with its faster processor, WI-Fi ready system, larger buffer, which makes it the best of the line. It highlights capturing fast action scenarios especially in sports as well as the wildlife. However the D7100 remains to be an excellent camera, as it is best in capturing continuous shots. Furthermore, Nikon D7200 highlights its bigger buffer, which means it can capture shots for until 18 images, which is exceptionally better than that of the D7100. 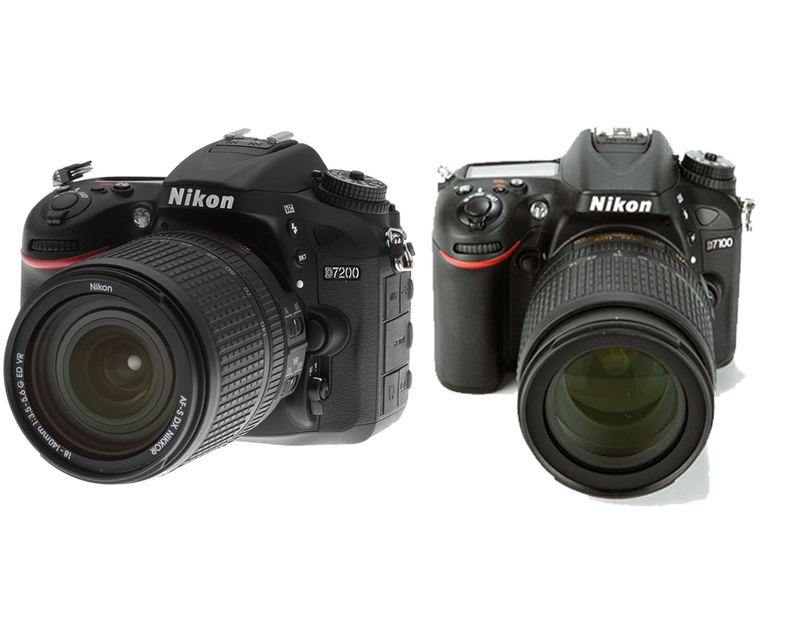 Take a look : Nikon D7200 vs. D5300. One of the major differences between the two units is the auto focus capability. Nikon D7200 has a 51-point auto focus system. As an effect, this camera has an easier focus arrangement especially in low-light areas. Also, D7200 is convenient choices because of the WI-Fi ready element, which can help users; make use of social media right on the palm of their hands. Battery life for the D7200 has also improved, with the help of the power-efficient system processor, which allows more than a thousand shots for every charging time. When shooting for video, the 60p high definition output is also something to look forward to. The Nikon D7200 is indeed a more favourable option nowadays, however, will it pass the standards and rapport that the D7100 has built? If you are a person with a more active lifestyle, then the latter can be a much better option. On the other hand, when speaking about all the other element, the D7100 is tops the line. This is just the start of the ongoing battle between the Nikon D7200 vs D7100.